It took two years of critical analysis and meticulous design to solve the challenges faced by filter holder system users. But we’ve done it. The holder solves the problems of filter flex, light leaks, polarization, and installation without disturbing critical focus. It’s an enduring design, without compromises, and we’re extremely proud to present it to you. Learn More. You'll love using a filter holder system ... for the first time ever. The Wine Country Camera filter holder system allows you to remove the ND filter between exposures without disrupting the positioning of your grad filters or polarizer and without altering critical focus or composition. This allows you to fine tune the image between exposures while shooting with dark ND filters. In fact, all four filters can be adjusted independently. Our system creates an efficient workflow for adjusting your filters and getting the shot during the most critical moments. When you're standing in the freezing cold, waiting for the sun to rise, and you know you've got one chance on this trip to get the shot of a lifetime, you want to use a filter system that is designed to work for you, not against you. Shop Now. Until now, buying ND filters meant choosing a filter that had an acceptable amount of color shift. It was usually blue, and awful, and often times the color shift was so strong that you had no choice but to convert to black & white. We are now living in a post color-cast age, where the color shift in Blackstone ND filters is so slight that it is indistinguishable from using no filter at all. 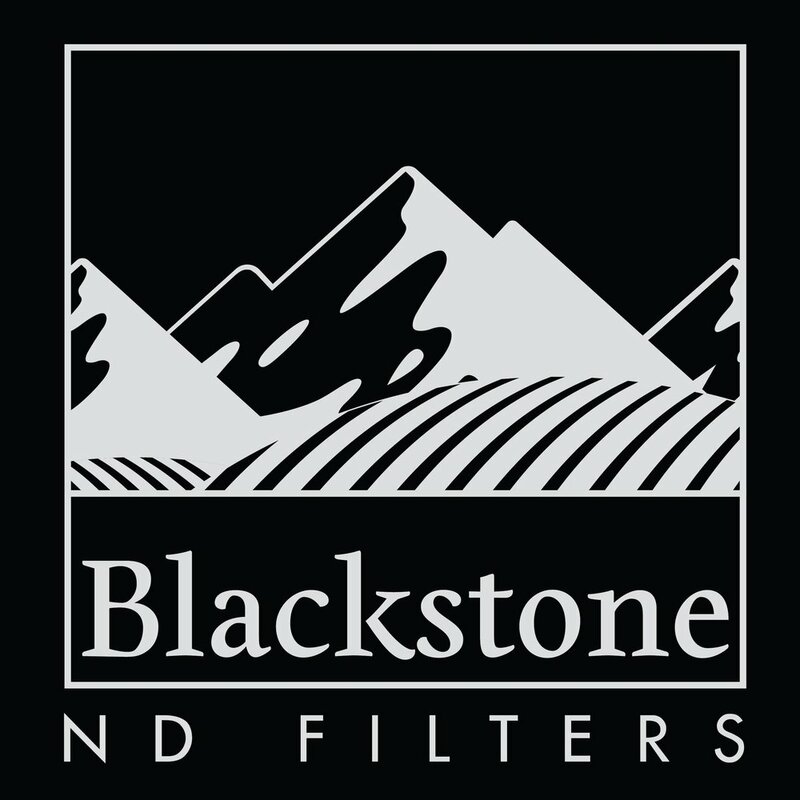 Blackstone ND filters are tested extensively with ultra-high megapixel medium format cameras from Phase One to ensure that there is zero loss of resolution. The filters are built with the finest Schott optical glass in the world that is fire polished and coated to perfection. Filter vaults are made from a special, high-density glass epoxy material that is approximately half the weight of aluminum, yet far more capable of resisting abrasion, friction, impact, corrosion and material fatigue. As most photographers are transitioning away from resin filters to glass, filter breakage has become a real problem. We’re addressing the problem head-on. Filter vaults protect the filter during transit and use, and increase image quality by eliminating internal reflections and filter-flex caused by inferior holder systems.